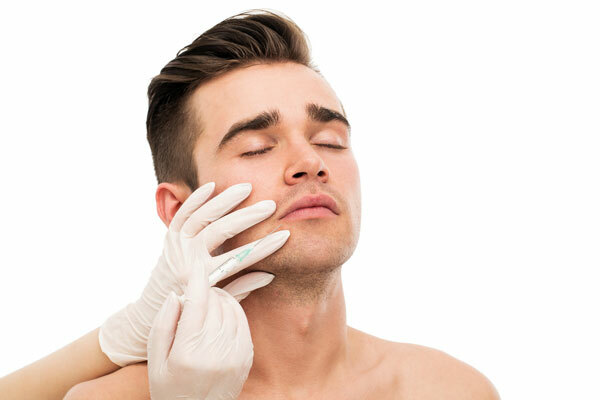 We all know that men are becoming more metrosexual and men of all walks, ages and backgrounds are starting to get dermal filler and wrinkle relaxation treatments, with one in 10 toxin and filler procedures being carried out on a man. 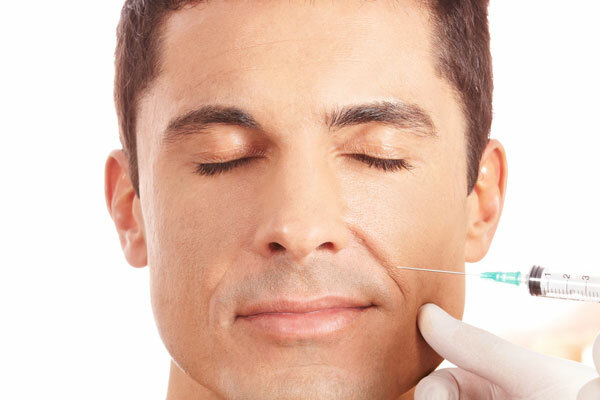 The only difference between male and female Botulinum Toxin Type A treatment is the quantity of the product required due to male facial muscles being stronger than women’s thus needing more treatment. 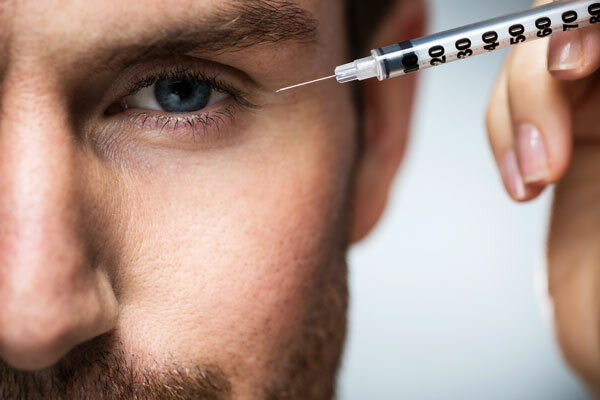 The areas that are most commonly injected are the glabella, the area between your eyebrows, the forehead, and the crow’s feet at the side of the eyes. Many men have treatment of their forehead area because this is where horizontal creases tend to appear from a relatively young age. These wrinkles are caused by contraction of the frontalis muscle. 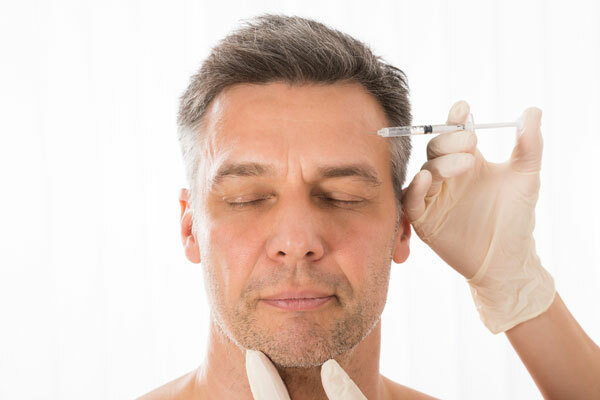 This muscle is relatively large and flat, which means the injections will need to be done at several different sites on the forehead to treat this area. The area between the eyebrows, the glabella area, is closely related to your forehead. Anti-wrinkle injections can be applied between the brows to reduce the appearance of the vertical lines that appear here when you frown. 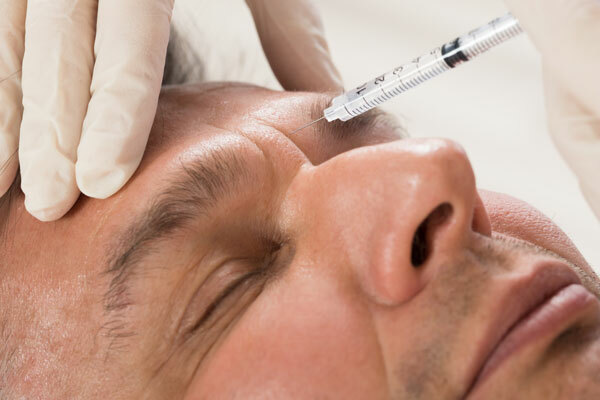 If you are having injections to treat wrinkles on your forehead, it is normally advisable to have the glabella area treated at the same time to prevent drooping of the eyebrows. This will be discussed as part of your free consultation.